How branding can be developed with exhibitions? If you are food ingredient supplier such as guar gum products supplier or guar gum manufacturer, you may have to establish your identity in the respective business through various marketing trends. Participating in commercial exhibitions for Food ingredients will stay a healthy marketing option. However, when you are intending to develop your business internationally, branding is a leading solution. Branding is the means of creating an exclusive image or symbol for the products you supply or manufacture. People tend to identity a product initially by the brand name. In spite of good features and quality many products fail to come up in the market due to lack of branding. On the other hand, food ingredient exhibitions are a good source to establish your brand where there will be tough market competition as well as you will be exposed to limitless network opportunities. Fi Asia takes place from 11th to 13th September 2013 at Bangkok, Thailand. In Japan, Fi Japan will be conducted from 9th October to 11th October at Tokyo will provide wonderful opportunity for guar gum suppliers to get a grip in Asian region. By participating in events, where you have your business target will fetch good opportunities to meet relatively largest gathering of buyers who are interested in capturing the best ingredients. In addition, these exhibitions also favour development initiatives for your products. Appearing in exhibitions is not just enough to get an identity in the world market. Especially when it comes to guar gum manufacturers, where regulatory issues are still existing, offering product presentation will stay one of the smart ideas. The manufacturer or supplier of guar gum can develop a presentation where he can also include important certifications, images and videos of production methods, and the quality of service. This will certainly improve the scope of developing new business opportunity to global food ingredient industry. Develop your business network either targeting the specific country or worldwide. Hence, planning the way you want to get focused for your business and products will certainly bring effective commercial results. For more information please visit: https://www.altrafine.com/about-us/. Selection of industrial location in accordance with the type of edible item that is prepared. Hazard analysis, hygiene and housekeeping management, cleaning, etc. ISO 9001:2008 is a special certification recommended to ensure the quality of the product. This certification though stays common from the perspective of quality to any are of work or production, yet when it comes to food industry quality matters a lot in terms of purity and reliability of the product. As far as guar gum manufacturer is concerned getting an ISO 9001 certification will stay effective to ensure his quality to the customers as well as improve the quality management system. HACCP certificate- It is elaborately termed as Hazard Analysis and Critical Control Point was incepted during 1960s in United States especially for the food safety under international standards that was meant for food preparation for Astronauts. However, bearing the norms in mind many countries accepted the regulations conveyed through this certification process to consider the same as internationally accepted procedure for maintaining food safety. It involves monitoring of control points in manufacturing and identification of hazards materials present in the food items. FAMI QS certificate_ it is a special certification that can be obtained by maintaining minimum level of risk of presence of unsafe ingredients in feed, as well as presence of regulatory safety measures as per requirements. To know more about guar gum please visit: https://www.altrafine.com/guar-gum-tecnical/. How to satisfy the customers other than obtaining certifications? 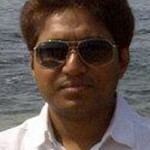 Ability to respond to the customers whenever any issue raises with the product purity. Relatively less issues with regulations. When compared to other thickening agent it is quiet cost effective. Guar Gum is a type of naturally available gum from botanical source called guar beans where the guar seed husks are removed and milled to get the real texture of gum. 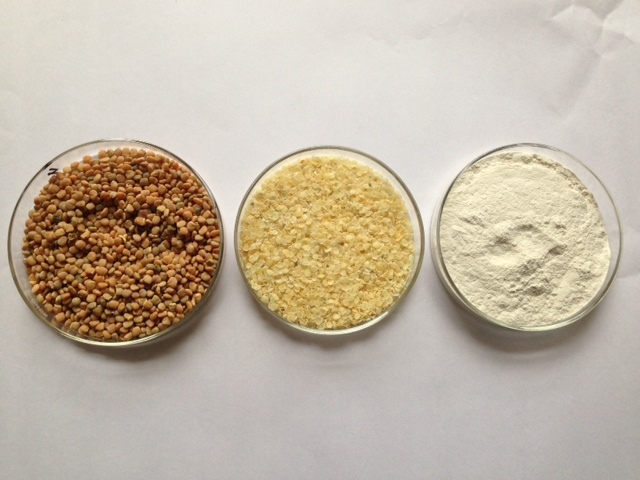 It is highly used in fuel industry as a controlling agent and as an additive in food industries like bakeries. Hence, there is a good demand for guar gums. India had been the major producer of edible guar gums until there was a strict regulation imposed by Forwards Markets Commission during 2012 March on physical contracts due to the price rises on international standards. The price inflation was mainly due to the decrease in production as well as due to the demand of guar gums for international markets for fracking. The regulation also imposed restrictions over new gum trading, and also increases the pricing of the edible product. 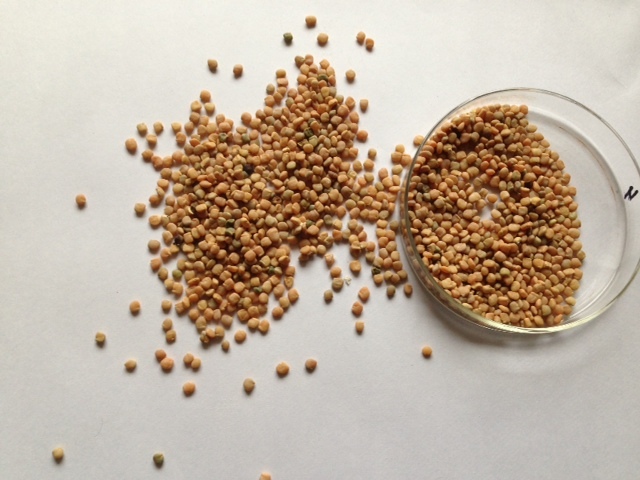 The impact of the regulations had a static effect on the guar market in terms of price reduction of the respective plant seeds as well as the final product. It was during April 2010 that there were certain regulatory issues imposed on Indian guar gum market by the European Commission in terms of requirement of proper certification of zero presence of dioxin contamination. The international guar gum regulatory began during the discovery that guar gums with relatively more amount of dioxin pentachlorophenol in packages sent to Europe. It was the time where no particular information was published from Indian perspective. Following that during 2008, it was also highlighted that Indian officials were not able to provide proper remedial solution to check the percentage of the dioxin level in guar gums. Hence, sampling of guar gum was demanded under the regulation act to analyse the level of contamination and control the same in future. Samples guar gum powder was supposed to be blocked and disposed. How to get high quality guar gum? In the midst of several contamination issues getting high quality guar powder is a tough thing. However, by choosing a public trading company product, which can offer sampled product with proper certification of purity, will stay a reliable option. 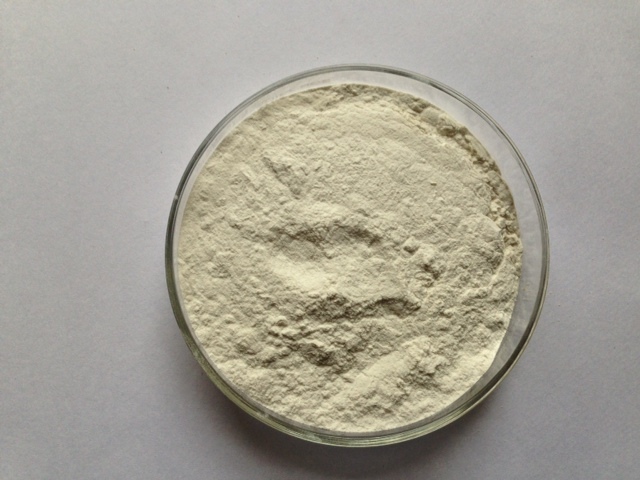 For more information please visit: https://www.altrafine.com/guar-gum-powder. Unlike in the earlier days when the consumer would believe in what the seller or manufacturer says, consumers are taking the initiative to question about the products they consume. Regulations in the food industry have also required food producers and processors to detail the contents of their products. The development of organic products was occasioned by constant rejection of products which showed high levels of certain chemicals. Consumer now require information about where and how their products were made, what inputs were used and even sample test results of the products. 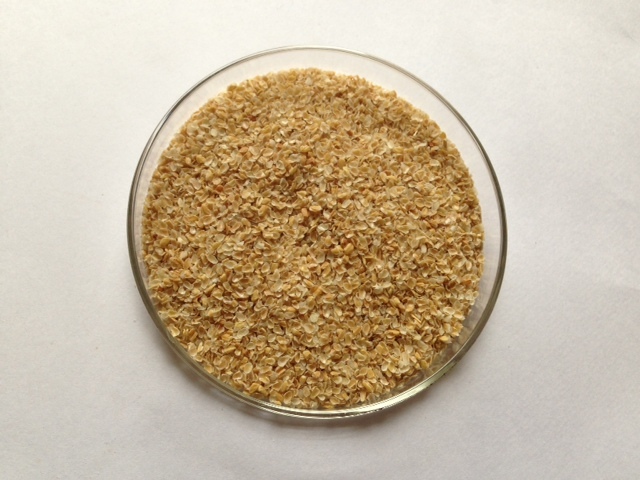 The consumption of organic products has required that even additives to food substances to be of organic origin therefore the increased demand for guar gum as a food thickener and stabilizer. Hydrocolloids are currently preferred over synthetic stabilizers and thickeners due to various factors such as being naturally occurring as well as health benefits. Artificial stabilizers must be produced through a chemical process meaning that they are more expensive and subject to availability of raw materials for their manufacture. Hydrocolloids are also known to have certain health benefits such as when consumed they lead to reduced risk of disease such as cardiovascular diseases. Hydrocolloids such as the guar gum have high % of soluble fiber. Tests have shown significant decrease in total cholesterol in the body by up to 5% with continued consumption of foods rich in soluble fibers such as hydrocolloids. The effect of guar gum on lipids metabolism have also been studied and shown to reduce blood cholesterol by up to 10 %.Another health benefit of the guar gum is in its ability to reduce the glucose and insulin effects on carbohydrates when consumed in sufficient amounts this is important for the management of type 2 Diabetes. Hydrocolloids are also useful as laxatives as well as anti diarrhea remedies. In the drugs manufacturing industry it is used as a tablet binder as well as a disintegrating agent. It also acts as a controlled release carrier. 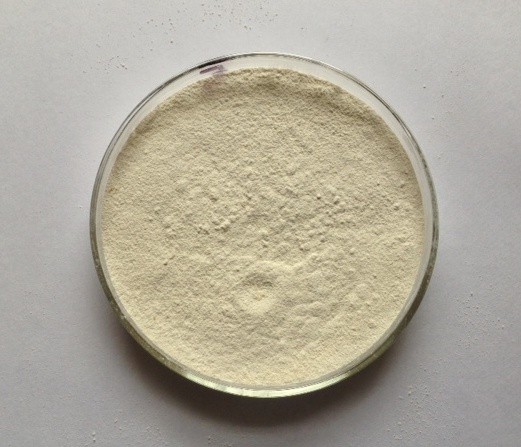 The thickening property of the guar gum powder probably makes it the most suitable thickening agent to use. 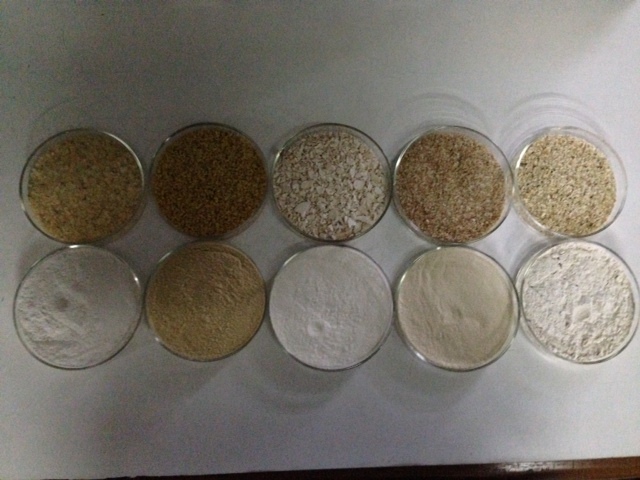 Therefore it is used in various formulations .Its applications range from the food industry as a thickener, pharmaceutical industry as gelling agent; thickener in cosmetic industry and toothpaste manufacture, Flocculants in the mining industry, and even as a gelling agent in the manufacture of sausage type explosives. When used as an emulsifier it prevents oil droplets from combining together and as a stabilizer for preventing particles of solid from settling. In products which have freezing and thawing cycles it exhibits good stability by retarding crystals growth. In the baking industry this powder is used to assist in moisture preservation in the dough as well as reducing fat absorption. When used in pet food it is used for gels formation and suspension agent in veterinary drugs. The markets for organic products such as the guar gum and organic food continues to grow with more and more applications coming up. Guar gum has an application in almost all industries therefore continued production should be a priority. For more information please visit: https://www.altrafine.com/products/. Fenugreek is one of the spice varieties that are found to have a lot of medicinal qualities. Fenugreek is a seed commonly used as a supplementary ingredient in Asian countries. In recent days the importance and functional qualities of fenugreek has been felt widely, for example, a water-soluble substance called galactomannan has been found to be obtained from fenugreek seeds by the process of isolation. Fenugreek galactomannan is a heteropolysaccharide which is soluble in water easily which is also found to be very effective in lowering the level of blood glucose level, and normalise the surface activities inside the small intestine. Galactomannan from goma fenugreek is more effective than other gums such as locust bean gum or guar gum and thus found to be excellent for treating LDL cholesterol increase. The main benefit of galactomannans is that they are used in food products in order to increase the thickness of the water content. And another is the gum that is extracted from the surface of the fenugreek seeds contains good ratio of galactomannans. Wherein, galactomannans are polysaccharides that contain mannose and galactose in different ratios are found to be better in fenugreek gums. 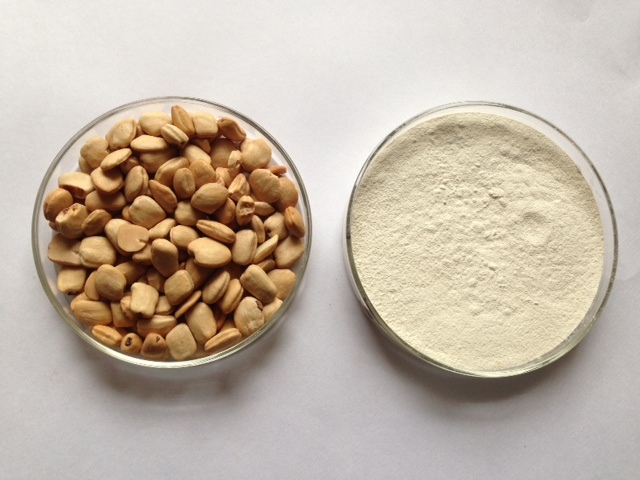 The fenugreek gum powder that is obtained from the seeds contains 80% of galactomannan is widely used in food industry. Since, the gum powder is a highly soluble one and with the presence of galactomannan it is preferred in food industry to gain better viscosity. This thickening or viscous quality favours preparation of food items like gravies, soups, ice cream, etc. The gum powder made from fenugreek acts as good emulsifiers that will transform your food to obtain excellent taste and quality. 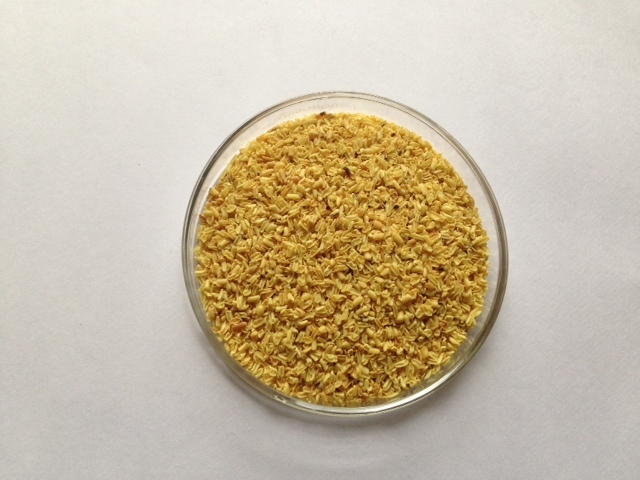 Fenugreek gum powder for food preparations can be explained in many ways. Its emulsifying capacity helps in mixing water and oil hence found to be a very useful ingredient in food preparation. Adding gum powder prepared from fenugreek for the baking process will enhance the stability of the baked food preparations. When compared to other gums such as guar or bean gums, fenugreek gum powder has superior quality of thickening the food that can be preserved for quite some time. 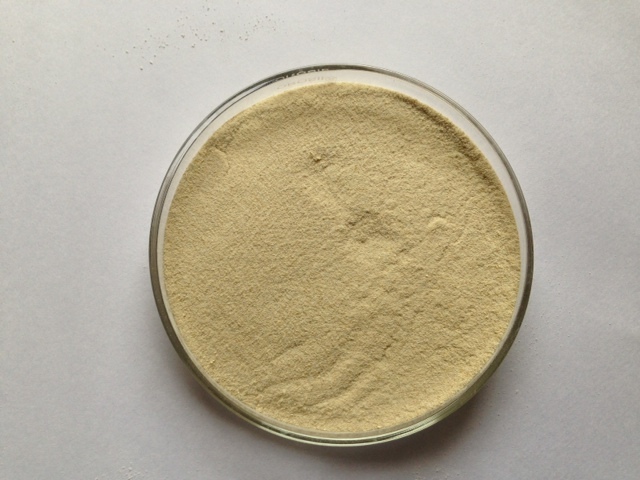 For more information please visit: https://www.altrafine.com/fenugreek-gum-powder.html. We must be aware of the fact that fenugreek is an important spice variety that is used in food preparation in most of the Asian countries. In fact, the food these people prepare routinely contains minimum amount of fenugreek added either in seed form or in powder form. It is due to its viscosity, soups and other spicy gravies get some sort of thickness and unique flavour. The gum powder from this particular seed has the capacity to transform food preparations to bulky one. This is used in chocolate manufacturing industry where this gum powder helps in converting cocoa to a thick chocolate, which when dissolved in water becomes a thick gum like substance. Though fenugreek tastes bitter, the gum powder obtained from them are tasteless and odourless. The emulsifying property is applied in preparation of ice cream with which we get thickly formed ice creams. Cassia tora or The Sickle Senna is a leguminous herb that grows to a height of between 30 cm to 90cm. It is pinnate-leafed and has yellow flowers. It belongs to the family Fabaceae, subfamily Caesalpinioideae and the Genus Cassia. The plant grows in warm humid soil especially in the tropics. It has a number of common names which include: Sickle Pod, Tovara, Ringworm plant, Wild Senna, Coffee pod among others. Almost every part of the plant contains anthraquinone, a component used in Ayurvedic and Chinese medicine. The leaves, seeds and roots of Cassia tora are the mainly utilized parts of the plant. The seeds are either brown or rhombohedra in color and have a combined sweet, salty and bitter taste. They can be used while raw or after they have been roasted or fried. Treatment of ring worms, itching, psoriasis and other skin ailments using a paste made from ground dried roots. Pounded leaves of Cassia tora produce an alcoholic maceration useful in externally treating dermatomycosis and eczema. The juice is used as an antidote in cases of poisoning. Cassia powder is used in blood purification, combating indigestion and toning up heart muscles. The leaves and seeds are useful in treatment of cardiac disorders, bronchitis, dyspepsia, cough, constipation, flatulence and leprosy. Treatment of eye problems using Cassia powder. The bitter and salty Cassia tora has been acknowledged as eyesight booster. This is due to its anti-inflammatory properties. It improves the acuity of sight and vision. For treatment of Conjunctivitis, an inflammation of the Conjunctiva, it is used together with Cape jasmine fruit (Fructusgardenia). This combination is also good for photophobia treatment since it also cures the inflammation of the eyelids’ membrane and the forepart of the eyeball mainly caused by excess fire types in the liver. A combination of the Sickle Senna and milk vetch seed is used as a remedy for blurred vision. This is made possible by relieving yin deficiency in kidneys and livers which result in blurred vision. The retinoic acid contained in Cassia is also effective in improving vision especially when used together with other curative herbs such as dodder seeds. Conjunctival congestion (blood shot eyes) caused by liver fire can be treated using the extract from cassia tora. For better results, the extract is used in combination with a specific quantity of gentian root. Constipation is caused by dryness of the intestines. The anthroquinones contained in the leaves are used in preparation of weak decoctions for relieving constipation. A beverage made from Cassia helps to hydrate the large intestines thus enabling bowel movement. The extract works best when taken in its original form without boiling. The extract works by clearing heat and nourishing and hydrating the large intestines thus relieving constipation. For more information please visit: https://www.altrafine.com/cassia_tora_seeds.html.